Delvin Breaux will not be playing for an NFL team in 2018. The former Saints cornerback has signed with the Hamilton Tiger-Cats of the CFL, according to Nick Underhill of The Advocate (on Twitter). The news was first reported by Justin Dunk of 3 Down Nation. The Saints opted against tendering a contract to Breaux in March, allowing him to become an unrestricted free agent. Despite meetings with the Broncos, Patriots, Packers, and 49ers in that very same month, the veteran did not sign with any teams. He’ll now look to rebuild his stock north of the border. Breaux first put himself on the NFL’s radar with his strong play for the Ticats. After earning an All-Star selection in 2014, nearly half of the league watched him work out. The Saints signed Breaux in 2015 and he graded out as a high-end starter in his first year with the club. Breaux started in all 16 games and notched three interceptions, but he has been unable to recapture the magic so far. Between a broken fibula suffered in the 2016 season opener and a shoulder injury sustained later in the year, Breaux lost the bulk of his sophomore season. He was then unable to take the field in 2017 after another fractured fibula that was misdiagnosed by team doctors as a leg contusion. That incident led to the Saints overhauling their medical team. It was widely assumed that teams stayed away from Breaux due to his past leg injuries, but an issue with his spine is what prevented him from getting cleared by other teams in the NFL, Underhill hears (on Twitter). CFL contracts run for a minimum of two years and do not include opt-outs for NFL opportunities, so the 28-year-old (29 in October) is set to play in Canada through the 2019 season. In theory, teams can grant requests for a release, but they are not obligated to do so. Ticats quarterback Johnny Manziel is in the same boat. Breaux has already had visits with the Patriots and Broncos. The 28-year-old former CFL standout did not play last season after suffering a setback in his return from a broken fibula in 2016 that limited him to just six games. The Saints signed Breaux from the CFL prior to the 2015 season and he graded out as a high-end starter in his first year in New Orleans, per Pro Football Focus metrics, starting all 16 games and tallying three interceptions. But he’s failed to recapture the momentum he built in his rookie year. Reports had indicated that Breaux was close to a deal with the Broncos and was likely to sign with the team if he passed a physical before leaving the visit without a deal. The news of upcoming meetings with the 49ers and Packers points to Denver and New England likely moving on. The Packers have brought back Tramon Williams but could still stand to add depth at cornerback after trading Damarious Randall to the Browns. The 49ers have already added a big-time cornerback this offseason in Richard Sherman and have Ahkello Witherspoon currently projected to start opposite of the former Seahawks standout. The Patriots are set to meet with cornerback Delvin Breaux on Friday, according to Joseph Person of the Charlotte Observer (on Twitter). Breaux met with the Broncos earlier this week, but left Denver without a deal. The Saints had the option of retaining Breaux as a restricted free agent, but opted against extending him a tender. That probably wasn’t an easy decision for New Orleans given the way he performed as a starter in 2015. Unfortunately, Breaux didn’t deliver in 2016 and his 2017 season was lost to injury. The Patriots saw cornerback Malcolm Butler leave for the Titans on a five-year contract worth more than $61MM, so they’re clearly in the market for secondary help. They picked up one low-cost cornerback on Thursday when they traded for Jason McCourty, but there’s still room for improvement. As shown on Roster Resource, the Pats currently project to start Jonathan Jones alongside star Stephon Gilmore with McCourty, Eric Rowe, and Cyrus Jones in support. While previous reports indicated that free agent cornerback Delvin Breaux was close to a deal with the Broncos, he’s now leaving Denver without a deal, per Mike Klis of 9News (Twitter link), who adds Breaux appears set to visit other clubs. The 28-year-old wasn’t tendered by the Saints earlier this week, making him an unrestricted free agent. Breaux had his highs and lows while in New Orleans: he was a standout in 2015, grading out as a high-end starter per Pro Football Focus’ metrics, but didn’t deliver an encore performance in 2016, and his 2017 season was lost to injury. The Saints designated Breaux to return from IR in October, but the cornerback had a setback that kept him out for another month. Ultimately, New Orleans did not activate him within the window, meaning that his season was done. 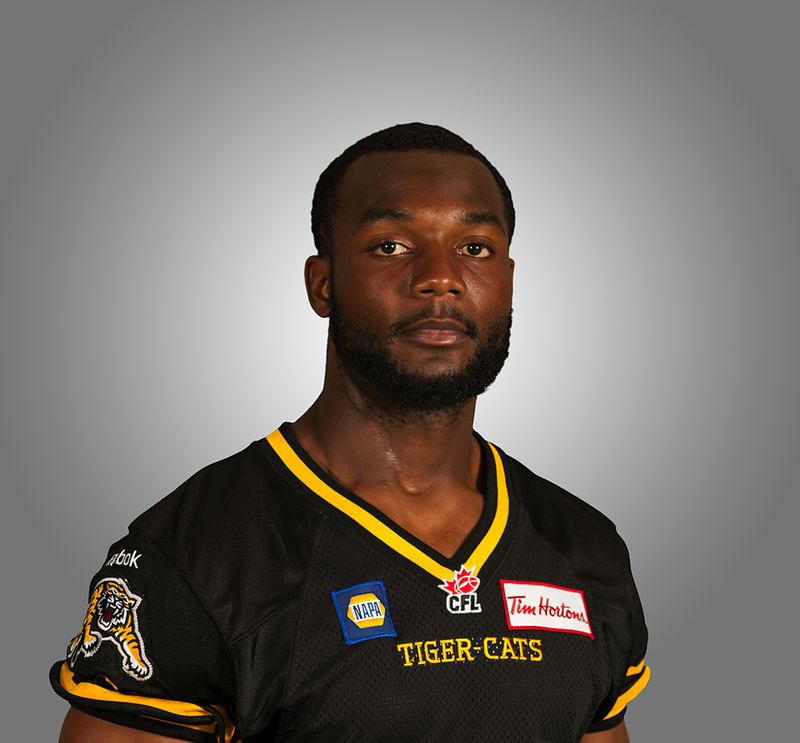 The former CFL player’s standout 2015 campaign saw him compile 45 tackles, 19 passes defended, and three interceptions. Injuries have been an issue with Breaux, who has broken his fibula twice and missed time with a shoulder injury. Denver didn’t completely miss on free agent cornerback additions, as they signed veteran Tramaine Brock on Wednesday. 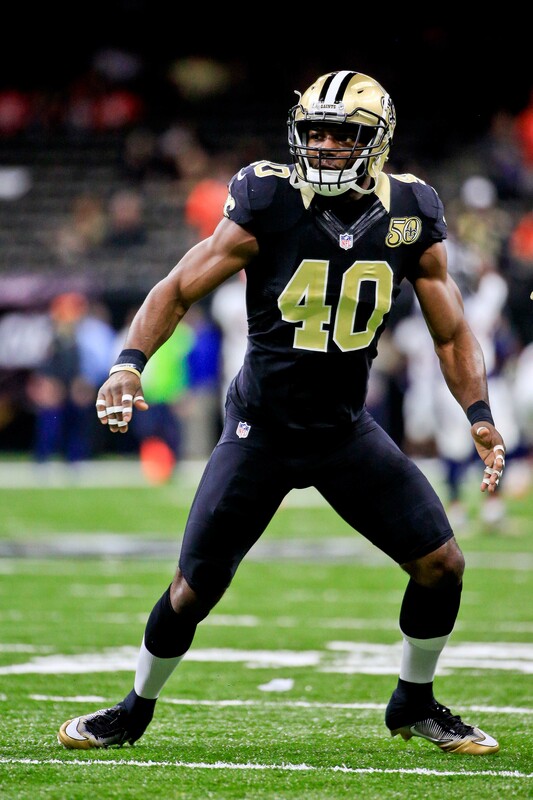 Delvin Breaux To Sign With Broncos? 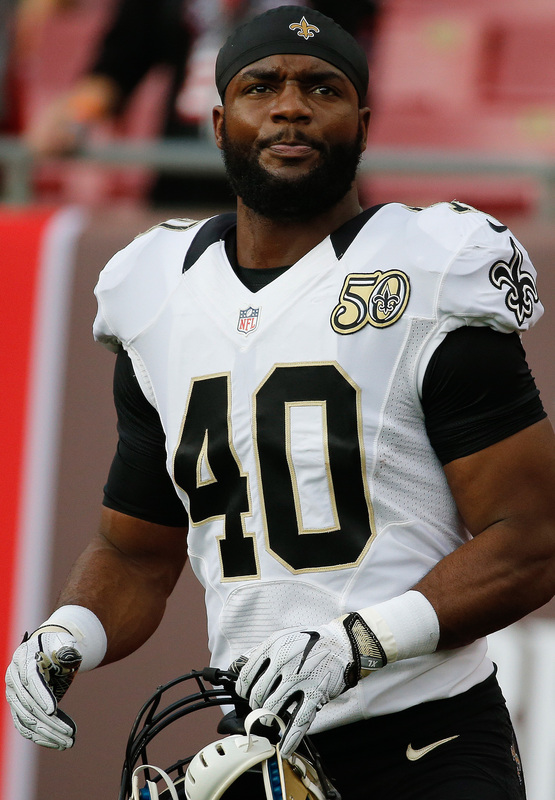 Delvin Breaux could be headed to Denver. Mike Klis of 9News reports (via Twitter) that the free agent cornerback is set to visit and take a physical with the Broncos. The defensive back will likely sign with the team if he passes his physical. The 28-year-old wasn’t tendered by the Saints earlier this week, making him an unrestricted free agent. Breaux had his highs and lows while in New Orleans. He was a standout in 2015, grading out as a high-end starter per Pro Football Focus’ metrics. However, he did not deliver an encore performance in 2016, and his 2017 season was lost to injury. After trading veteran cornerback Aqib Talib to the Rams, the Broncos are in need of another defensive back to pair with Chris Harris and Bradley Roby. Denver has already added one new cornerback to the mix with the signing of Tramaine Brock on a one-year $4 MM deal. Saints do not plan to tender restricted free agent Delvin Breaux, a source tells Josh Katzenstein of The Times-Picayune (on Twitter). The cornerback is now set to hit the unrestricted free agent market on Wednesday. Breaux has had an up-and-down tenure with the Saints. He was stellar in 2015, grading out as a high-end starter per Pro Football Focus’ metrics. However, he did not deliver an encore in 2016 and his 2017 season was lost to injury. In October, the Saints designated Breaux to return from IR. He began practicing, kickstarting a three-week window for the team to place him on the 53-man roster. However, a setback required an extra 3-6 weeks of recovery and the Saints were unwilling to tie up a roster spot as he got the required rest. The Saints did not activate him within the window, meaning that his season was done. Given his background, the CFL star turned NFL notable should have a ripe market for his services. However, since this is an unusually deep market for cornerbacks, he may have to wait until some of the bigger names find their homes. Meanwhile, the Saints are planning to use the lowest tender on restricted free agent wide receiver Willie Snead. Given his performance in 2015 and 2016, it seems likely that another team will scoop him up. 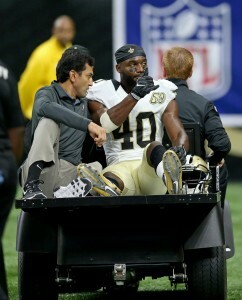 Cornerback Delvin Breaux will remain on injured reserve this year, Saints coach Sean Payton tells reporters. This was the expected news after Breaux suffered an undisclosed setback in practice last week. In October, the Saints designated Breaux to return from IR. He began practicing on Oct. 20, triggering a three-week window for the team to place him on the 53-man roster. His new issue will reportedly require an extra 3-6 weeks of recovery, so the Saints simply could not have him tie up a roster spot for that long. Breaux was stellar in 2015, grading out as a high-end starter per Pro Football Focus’ metrics. Although he could not deliver an encore in 2016, the Saints were very much looking forward to getting him back on the field to see what he could contribute. Breaux’s three-year UDFA contract with the Saints will expire after the season. The former CFL standout was hoping to to use this season as a platform year to cash in, but he’ll have to prove himself in workouts instead. Saints’ Delvin Breaux Done For Year? 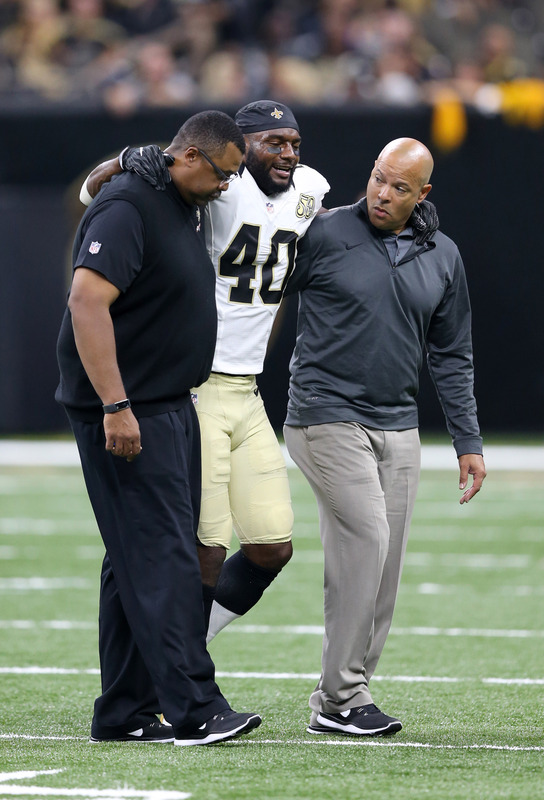 Saints cornerback Delvin Breaux was scheduled to return to the field soon. Unfortunately, a recent setback in practice may make it difficult for him to play this year, as Ian Rapoport of NFL.com tweets. The new ailment may require an additional 3-6 weeks of recovery, Rapoport hears. The three week window to activate Breaux starting ticking on October 20, so the Saints would have to carry Breaux as dead weight on the roster for roughly three weeks before even possibly getting him on the field. That’s probably not a worthwhile gamble for New Orleans, so his season is likely over. Per NFL IR-DTR rules, Breaux could have returned in time for Sunday’s Week 9 matchup against the Buccaneers. Obviously, that is no longer in the cards. It’s a tough setback for Breaux, a third-year pro who has suffered two leg fractures in two years. Last year, the former CFL standout had a dismal 39.1 mark from Pro Football Focus in his abbreviated six-game campaign. In 2015, however, he had an 85.0 overall score which cast him as a top-15 type of cornerback. Working his way back from another significant injury, Delvin Breaux returned to Saints practice on Friday, Nick Underhill of The Advocate reports. Breaux spent the first six weeks out of practice, per NFL IR-DTR rules, but is eligible to return for the Saints’ Week 9 game. The Saints are planning on bringing Breaux back from IR, and the third-year cornerback is on or ahead of schedule, Sean Payton said (via NOLA.com’s Josh Katzenstein, on Twitter). The third-year corner went on IR before the season due to a fractured fibula, the second time he’s broken a bone in his leg in as many years. New Orleans has won three straight and boasts an improved defense, one that would stand to be strengthened by Breaux’s return. First-round pick Marshon Lattimore and ex-UDFA Ken Crawley each rate as top-10 corners in the view of Pro Football Focus, representing a positive change for the Saints. Breaux was a well-regarded player in 2015 after a CFL career but struggled to shake off his leg injury last season.